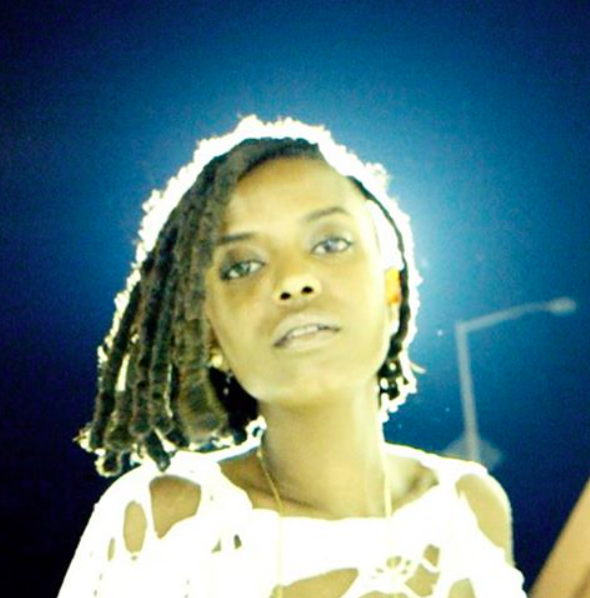 Kelela’s voice is our newest ear-piercing auditory massage. The D.C.-based electropop artist, Kelela, aired her music video “Rewind” and its is a sonically sharp track that immediately splits our eardrums and pours her sensual high-pitch into us. It has a bluesy tone to it, adding an air of enigmatic elegance to the dance/retail store-appropriate song. No wonder why Fendi catwalk featured her song. “Rewind” is part of her upcoming EP, Hallucinogen, which will be out on October 9.